Learning jazz standards seems to be a very daunting task. 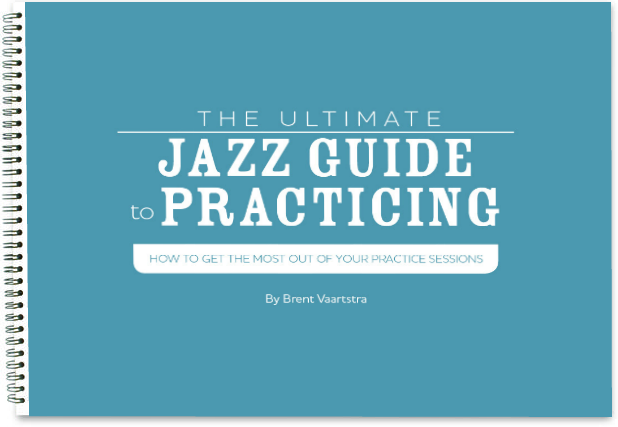 Many top jazz players have HUNDREDS or even THOUSANDS of songs memorized. For the purpose of this website, I define the term “jazz standard” to include the Great American Songbook and also notable jazz originals by the masters. 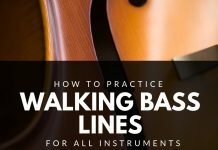 How can the novice, intermediate, or even professional player be expected to assimilate such a vast amount of repertoire? Also, how come jazz musicians are still interested in learning jazz standards, many of which were written in the 1930s, 40s, and 50s? Why learn All the Things You Are and Misty? Why learn Just in Time? And how about jazz originals of the masters, like Donna Lee? Why should we study those tunes? Many jazz standards are from Broadway musicals and old movies. 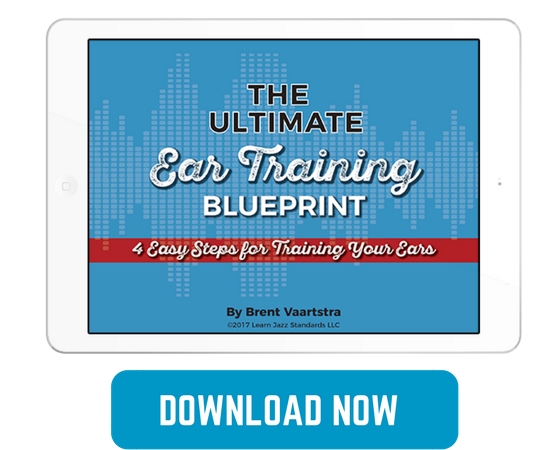 Jazz musicians discovered that many of these tunes were perfect vehicles for improvising because of their harmonic complexity, memorable melodies, and easy-to-blow-over forms. When you consider also that these tunes were the popular music of the day, then it becomes even more evident why jazz musicians historical have gravitated toward these songs. Body and Soul, for instance, was extremely popular on the radio in the 1930s (though it was banned from airplay for a time because of suggestive lyrics). Between the great melody, the great changes, and the commercial appeal and popularity of the song, it is obvious why Body and Soul became the most recorded jazz standard of all time. However, many audiences do not recognize these tunes today, and so what is the relevancy of such tunes in today’s environment? Why put the effort into learning old music? The truth is that a working knowledge of many standards is not just helpful, but mandatory for any serious jazz musician. 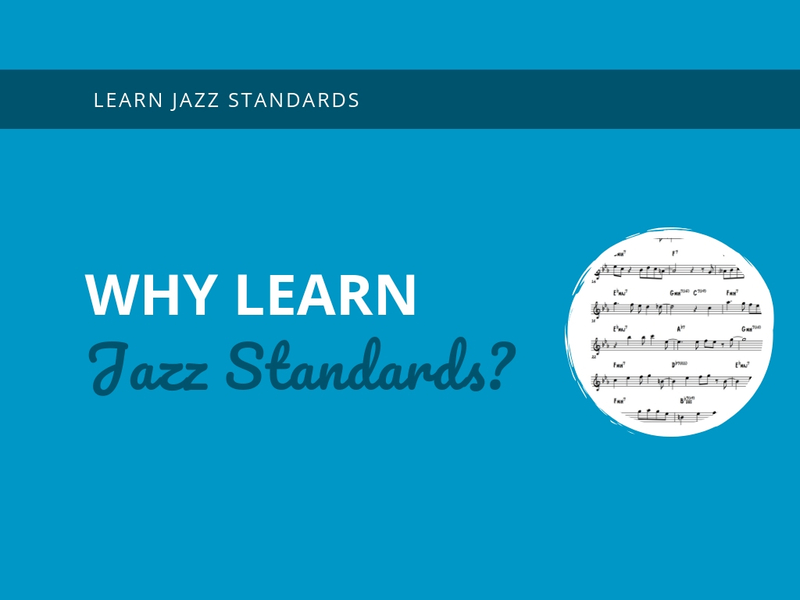 Standards are the foundation, the springboard from which jazz musicians communicate with each other. You won’t find any respected, serious jazz musicians who did not study standards seriously in their development, even if they currently play originals more than anything else. Jazz standards are of the utmost importance at jam sessions around the world. If you go to a jam, you are EXPECTED to know certain tunes. A competent jazz musician shows their mastery of their instrument by demonstrating mastery over these tunes. 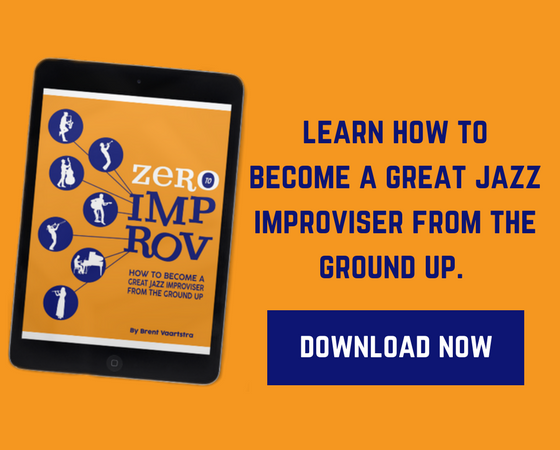 By blowing competently, confidently, and without a fakebook over a variety of jazz standards and jazz originals, a gifted improviser can show an audience and other jazz musicians that they have paid their dues. Without this common language, it is unlikely that jazz would even survive as an art form. 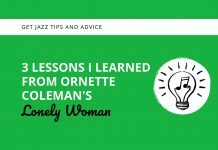 I have met people who, even though they claim to be jazz players, will not invest any time or energy into learning jazz standards. Sometimes these musicians are very proficient on their instruments, but when it comes down to it, it’s tough to take these musicians seriously as jazz musicians because they don’t know any tunes. Do yourself a favor and do not become one of these limited players! You should be working on a vast repertoire of standards from memory, to be called upon at a (pardon my pun) Moment’s Notice! Man, I am in live with your page, I am studing contemporary music in Mexico, and I recently discover de Jazz, y wish to play in those climax that old performers shows, and this page is really a pice of America´s history, I will enjoy this very much thank you. I just discovered your site and wanted to let you know how valuable I find it. I hope you will continue promoting the importance of committing standards to memory. One issue we struggle with is maintaining a large body of standards in memory over an extended period. A solution I think would be valuable is using a spaced-repetition learning system to manage all those tunes. The program I am currently using is SuperMemo for an old Palm device (for portability), which calculates optimum intervals for reviewing songs. It functions like a flash-card, where I have the name of the tune, a given context (am I playing alto or tenor), and some kind of task for that tune (playing melody, guide tones, roots, arpeggiating or whatever). After I play that exercise/task I grade myself on how well I did. Then, based on the grade, it will approximate the best time for me to work on it again before I forget it. If I aced it, the review cycle gets longer, but if it’s something I only felt somewhat comfortable, the system will bring it up more frequently until I start to feel more proficient at it. An added benefit is that I no longer worry if I will forget something, because even if I have a memory lapse, I know that the system will ask me to review it sooner or later, and I can at least relearn what I forgot. For all the effort that we put into memorizing tunes, I am amazed that there isn’t more being discussed and done for retaining what we learn. While I am partial to the SuperMemo program, there are a number of other programs that function similarly, some of which are free-ware and even open-source.